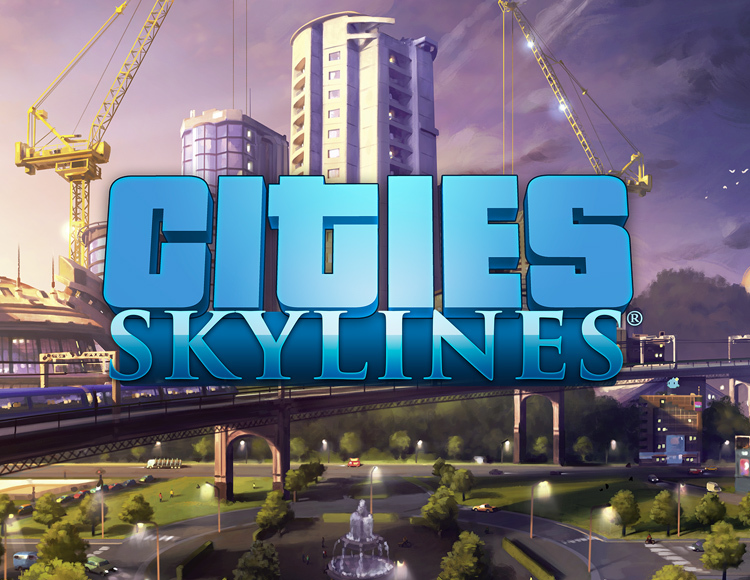 After payment you receive a link on which you can get the license key of the game Cities Skylines from the official supplier - the company "Buka", for activation in the STEAM system. This publication is intended for distribution on the territory of Russia and CIS countries. Cities: Skylines offers a new look at the classic genre of urban simulator. This game perfectly conveys the difficulties that arise before the mayor and allows you to create a real metropolis, while bringing in the game pleasant innovations. The creators of the game took part in the development of the Cities in Motion series, so the game is distinguished by a highly realistic transport system. You can use the modifications to customize the game process to your liking, enjoying a multi-level simulation of the city's life. You are restrained only by the limits of your imagination! It's easy to build a city, but can you make it work like a clock? Becoming a mayor, you will have to take care of education, water supply, electricity, police, fire and public services and much more, not to mention the economy of your region. The inhabitants of the city react quickly to changes, making realistic a lot of game scenarios. The extensive experience of Colossal Order staff, obtained by them in the process of work on the games of the Cities in Motion series, helped create a realistic simulation of the city transport. you do not need to remain a simple bureaucrat from the town hall. Divide the city into separate districts, select a policy for each of them and achieve the post of mayor. Depending on the time of day, the city changes, and its inhabitants live on a specific schedule. At night, the traffic flow is noticeably thinning, and the efficiency of some areas is decreasing. This addition will allow you to manage different aspects of city life at different times of the day. Create new maps and buildings or modify existing ones to use them in the game or send to friends. Look in the Steam workshop to download the modifications of other enthusiasts.